J.Crew Regent Stand Collar Blazer $198 Free US shipping AND returns! Vince Camuto Ruched Sleeve Ponte Blazer $129 Free US shipping AND returns! 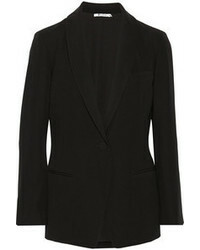 Gucci Peak Lapel Stretch Cady Blazer $2,700 Free US shipping AND returns! 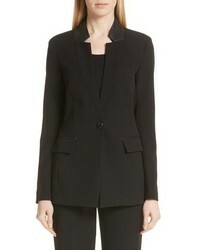 Derek Lam 10 Crosby Wilshire Blazer $285 $475 Free US shipping AND returns! Elliatt Horizon Tassel Blazer $219 Free US shipping AND returns! 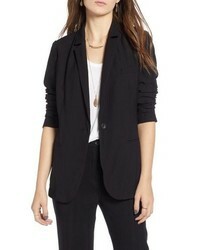 Helmut Lang Cinched Waist Blazer $665 Free US shipping AND returns! 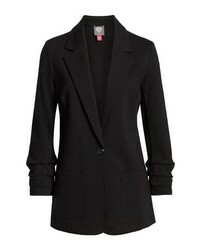 St. John Collection Bella Double Weave Jacket $1,295 Free US shipping AND returns! Treasure & Bond Relaxed Blazer $99 Free US shipping AND returns! 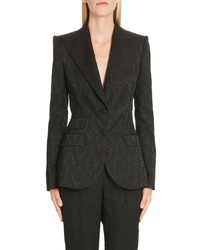 Dolce & Gabbana Jacquard Blazer $2,595 Free US shipping AND returns! 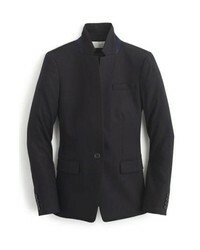 Co Essentials Suiting Jacket $695 Free US shipping AND returns! 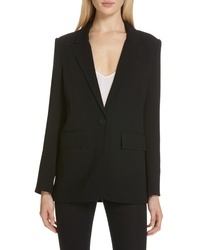 Altuzarra Fenice Two Button Blazer $1,495 Free US shipping AND returns! 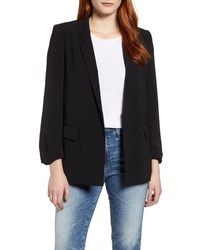 Daniel Rainn Gabardine Blazer $88 Free US shipping AND returns!